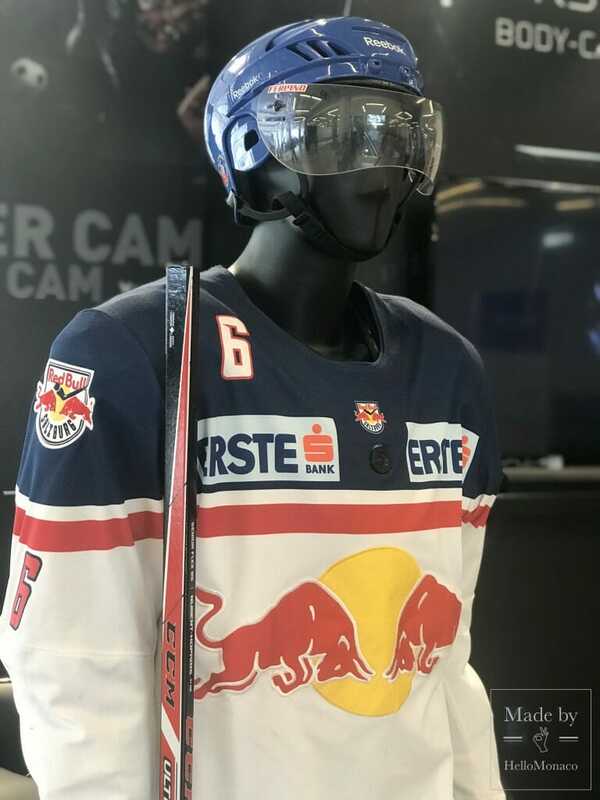 It’s Summer, holiday time is here and soon a number of interesting recreational activities are out there for the guests and residents of Monaco. Major business events, however, require a preliminary advance booking. The editorial staff of HelloMonaco thus have prepared you a list of key business events scheduled in the Principality for the autumn. You can buy tickets and register for most of them as early as now. This September the Monaco Yacht Show with its annual 45 yacht premieres will once again be inviting yacht professionals from all around the world. From 26 to 29 September 2018, 125 exclusive superyachts built by the world’s largest shipyards will be exhibited in Port Hercule. 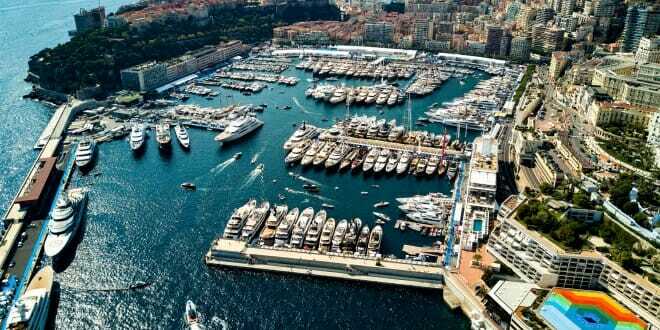 Monaco, as ever, is the most glamorous showcase for the best shipyards, yacht designers and manufacturers, as well as leading marine agencies. In addition to yachts, you will get to see state-of-the-art water vehicles, luxury cars, helicopters and private jets. 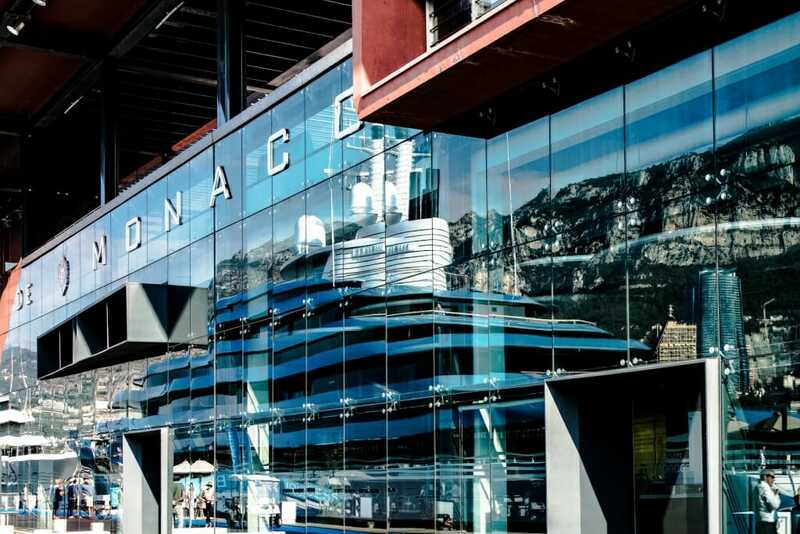 Straight after the parade of luxury yachts, the Principality of Monaco is welcoming the key players from the packaging industry, specializing in of original and high quality packaging. 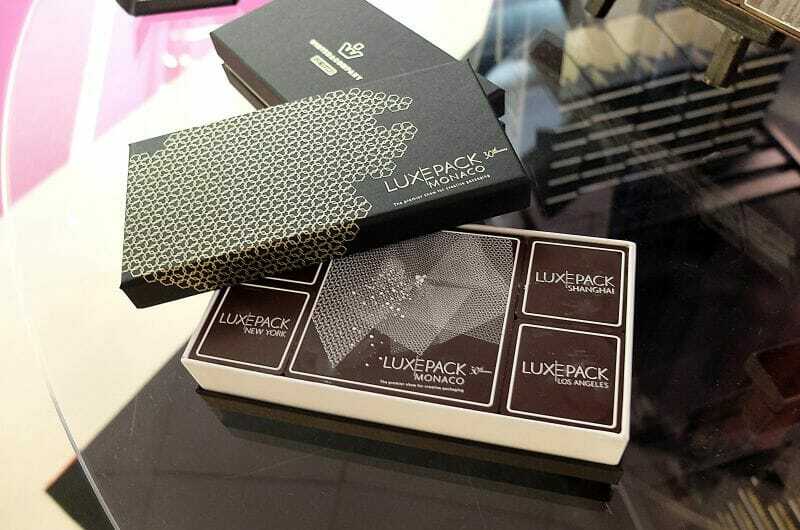 On October 1 to 3, the Grimaldi Forum will thus become an international venue bringing together creative and innovative packaging solutions called LUXE PACK MONACO. 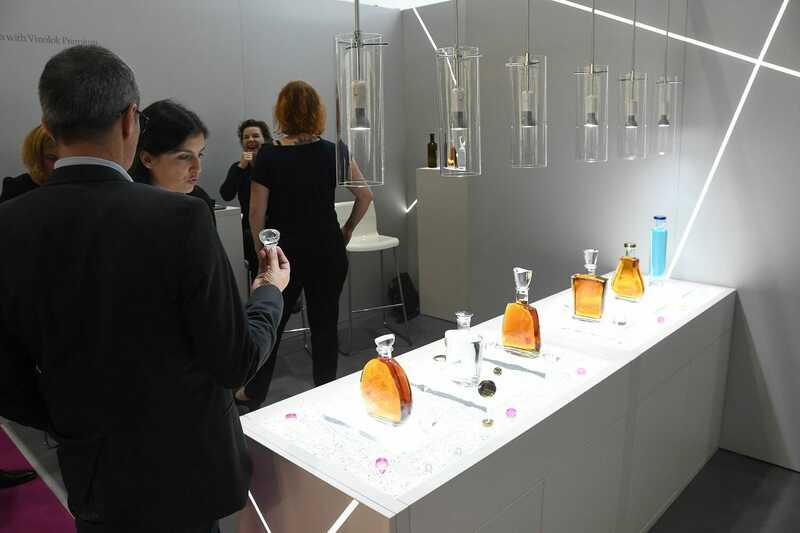 This annual event offers industry professionals a selection of exhibitions, conferences and workshops focused on the latest packaging trends. This year, the following topics will be discussed: digital luxury solutions, perfume forum, generation Z and sustainable packaging. The event is open to professionals only. You can register for free on the LUXE PACK MONACO official website. A premiere of a very promising award ceremony — Influencer Awards Monaco 2018 — will be hosted by the Méridien Beach Plaza on October 7. It is held to recognize the most talented Influencers of 2018 in various nominations. The event features a champagne brunch, a red carpet for the most famous social network users and a gala evening awarding as equivalent of an Oscar for the influencers. Anyone having more than 25.000 followers is qualified to compete for the title of the «most influential» person. It must be said that Pauline Ducret, a member of the Grimaldi family, is the IAM’s honorary ambassador. Her grandmother, Grace Kelly, was an icon of style. It is therefore not surprising that a sense of fashion and genuine taste runs in the veins of Princess Stephanie’s daughter. Pauline Ducret, Jonathan Theo, Céline Saint-Remy, Mickey Boardman, Hofit Golan are among the jury members, just to name a few. Some other names are still kept secret, so we can only look forward to the most anticipated event of October. The second week of October is dedicated to information technology professionals. 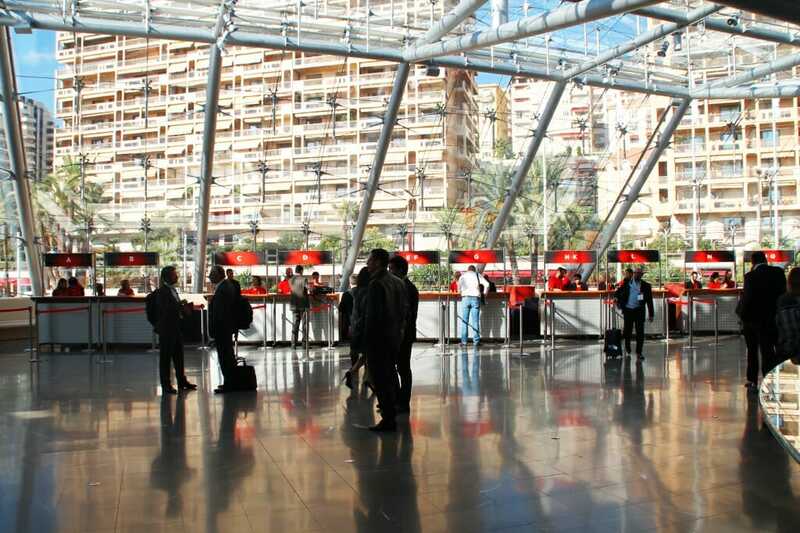 The Principality will then be holding the 18th Digital Security Meeting (Les Assises de la sécurité). The entire organizing team, DG Consultants, is already busy preparing this key event for cybersecurity in France. During these four days the Grimaldi Forum will be hosting numerous conferences, round tables, seminars, private consultations and a partnership forum. Networking space will also be provided. 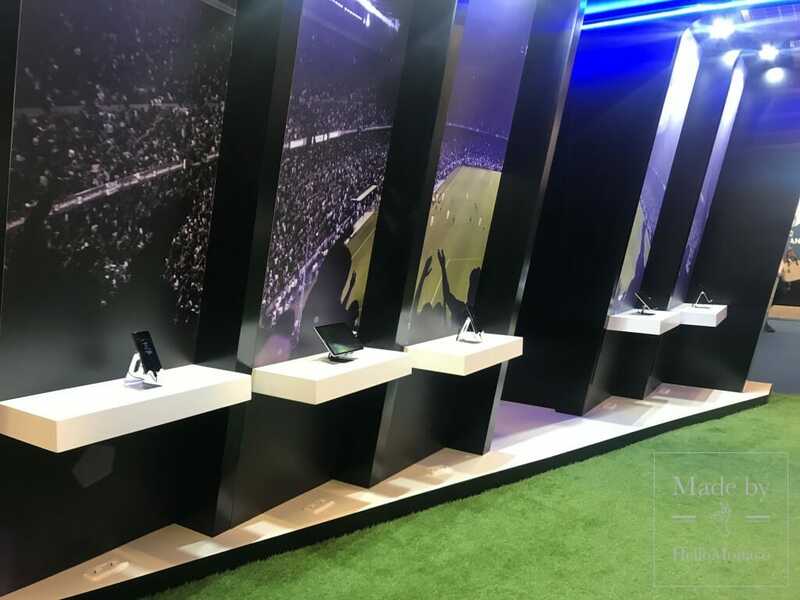 This year the event organizers will limit the number of partners, update the exhibition space and provide a smart agenda for the best user experience. The event will be crowned by the Innovation Award given to a start-up company. This will provide an excellent reference among the network of European and global information security experts. Key private events for business owners, top managers, and High Net Worth Individuals. Excellent opportunity to expand your business and obtain new clients and business leads. Learn and benefit from selected experts, best practices, new ideas. LUXPRO’s new format for private events was coined in Monaco to help professionals from various countries develop their businesses and source new partnerships. The event is by invitation only, which contributes to a relaxed atmosphere among like-minded individuals. This combined with highly informative and interactive presentations and talks, will make the event a highly-enjoyable affair for all participants. On October 22 to 24, the Grimaldi Forum will become a leading venue for sports marketing and information experts. The 29th edition of the Sportel Convention will once again bring together more than 3000 sports media professionals to the Principality. Its program features sponsor presentations and press conferences focusing on the trends and issues of the sports media industry. The award ceremony Sportel Awards will also be held within the framework of this event. 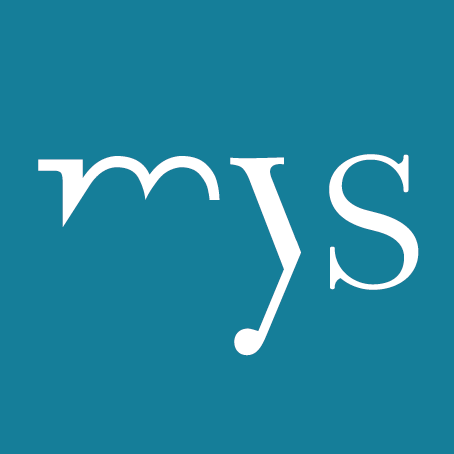 A special jury will be choosing the best sports video and the best book featuring sports illustrations.